The Kelford catalogue range of cams for the fantastic 1UZ-FE 4.0L V8 engine is extensive, but if you don't see what you're looking for we can easily produce a custom cam for you. Kelford has been designing cams for these engines for a long time and for every application imaginable. 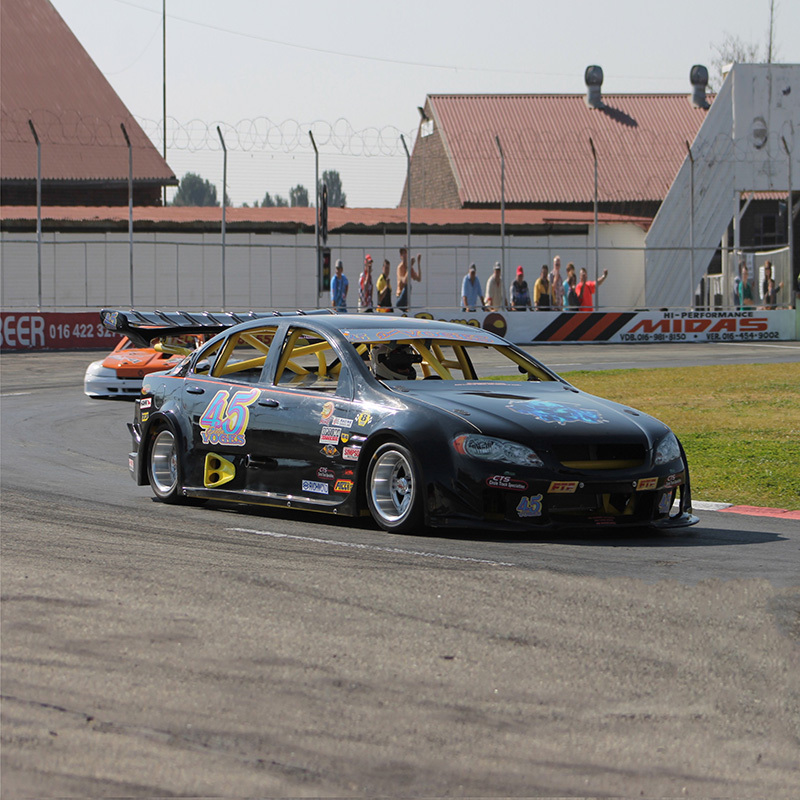 We will have a design for anything you can throw at us, whether it is a twin turbo drag car, supercharged boat or road car, NZ super stock, or a street machine. We know these engines inside out. 268/274 Degrees advertised duration. 8.12mm/8.00mm lift. 264/264 Degrees advertised duration. 9.36mm/9.36mm lift. 272/272 Degrees advertised duration. 9.60mm/9.60mm lift. 286/286 Degrees advertised duration. 9.65mm/9.65mm lift. 298/298 Degrees advertised duration. 10.35mm/9.30mm lift. 294/294 Degrees advertised duration. 10.70mm/10.35mm lift. 260/268 Degrees advertised duration. 9.55mm/9.50mm lift. 264/264 Degrees advertised duration. 9.35mm/9.35mm lift. 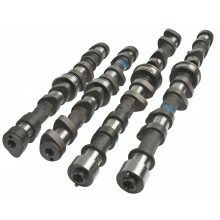 Custom camshafts for Toyota / Lexus 1UZ-FE 4.0L V8 engines.